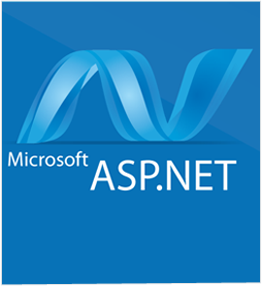 Technousa is synonym for ASP Dot Net development – We are dot net experts. 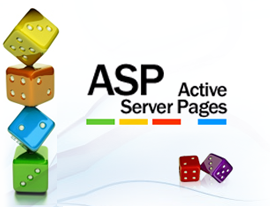 Technousa offers end to end top-notch ASP Dot Net, C# /C Sharp, VB.Net development services. Technousa's one of the core areas of expertise is Dot Net CMS development, specifically, Kentico CMS development, Sitefinity, DotNetNuke/DNN and Umbraco CMS Development. Our highly competent ASP Dot Net team has up-to-date knowledge of latest technologies, methodologies and user interface and with in-depth insight and technical expertise, our team always provides right solutions, recommendations and even add-on ideas with an objective to deliver cutting-edge applications that would make a positive impact on our client's profitability. Enough said, now let's discuss your business case - Hit the button below and fill the quick form to get a no-obligatory free custom quote and a 15 minutes presales free consultation (limited period offer).